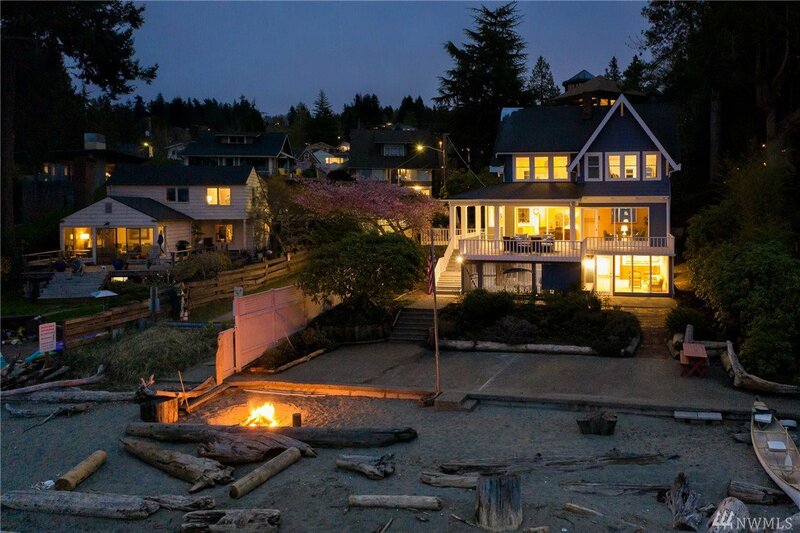 Welcome to Laurentide the #1 most sought-after saltwater, sandy beach in WA. 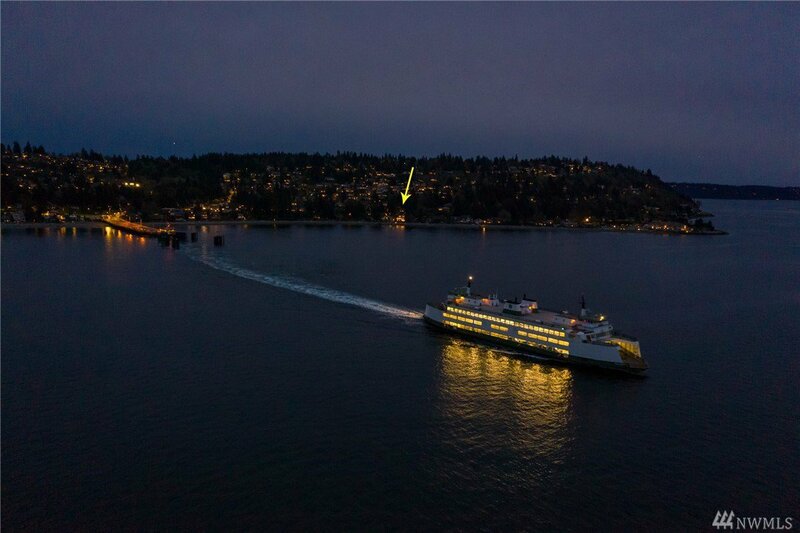 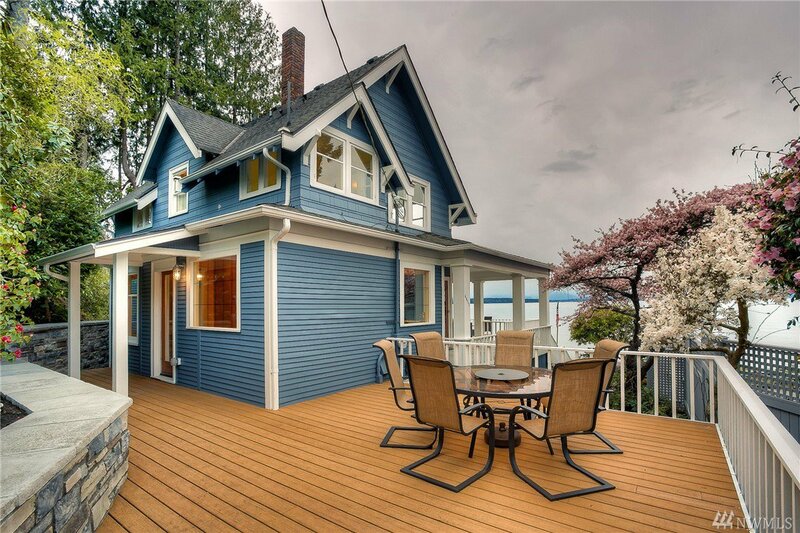 Originally owned by Seattle Pioneer J.M. 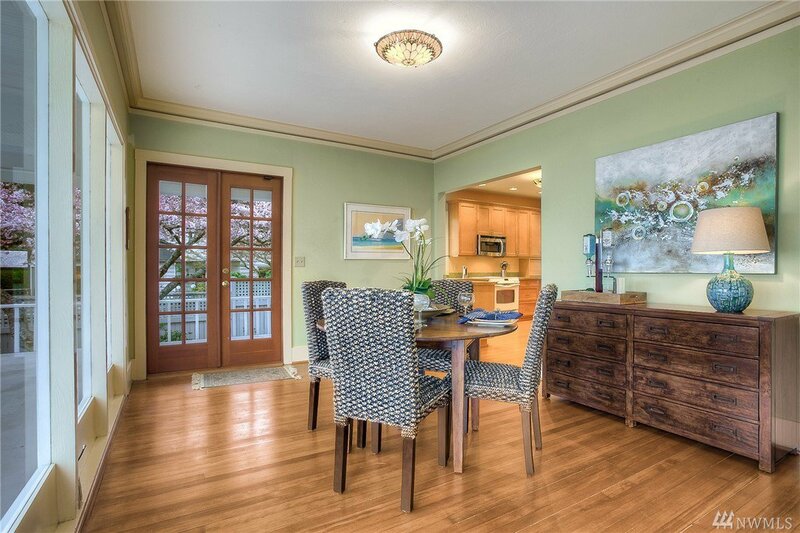 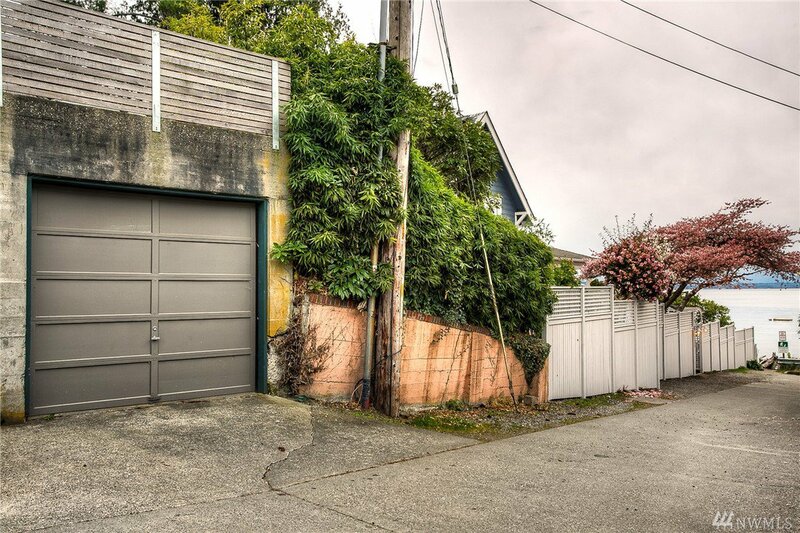 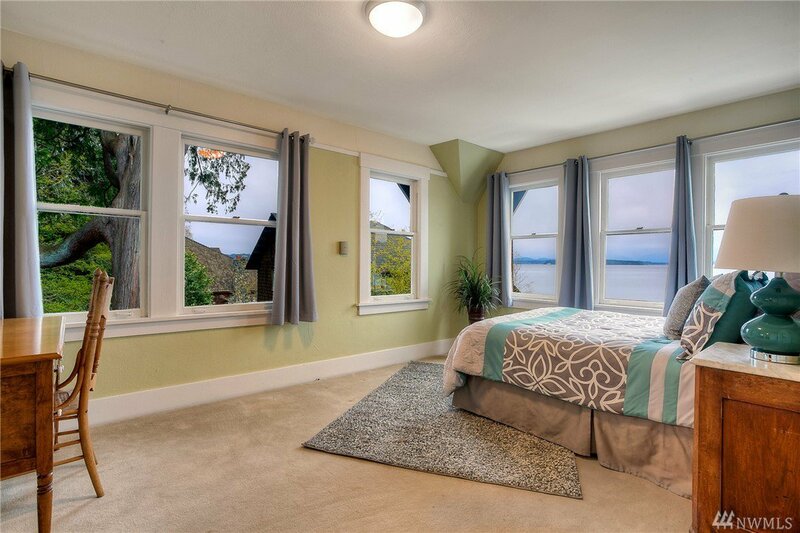 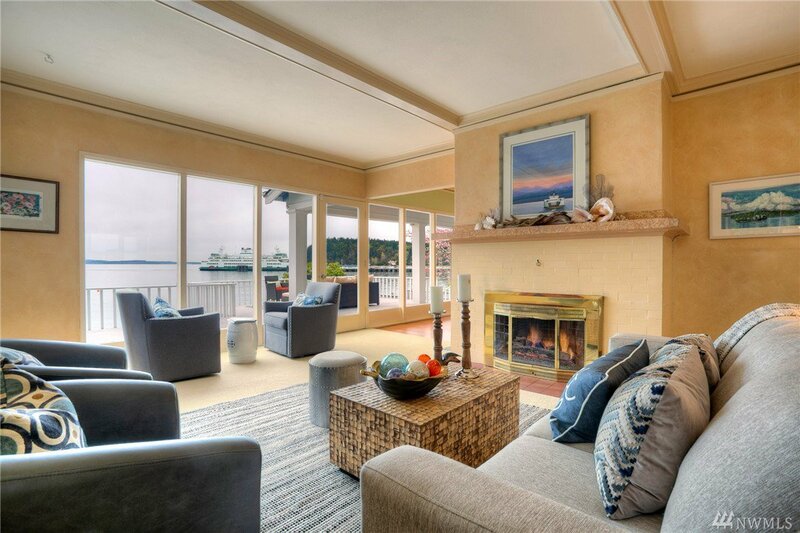 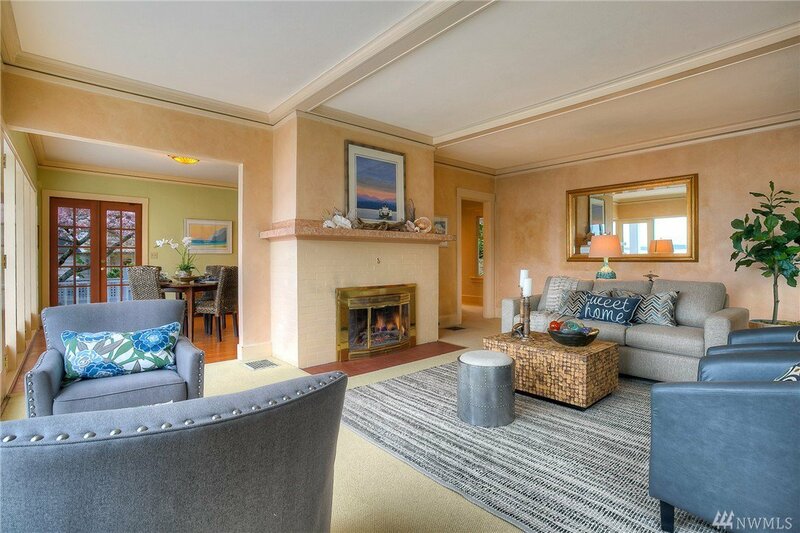 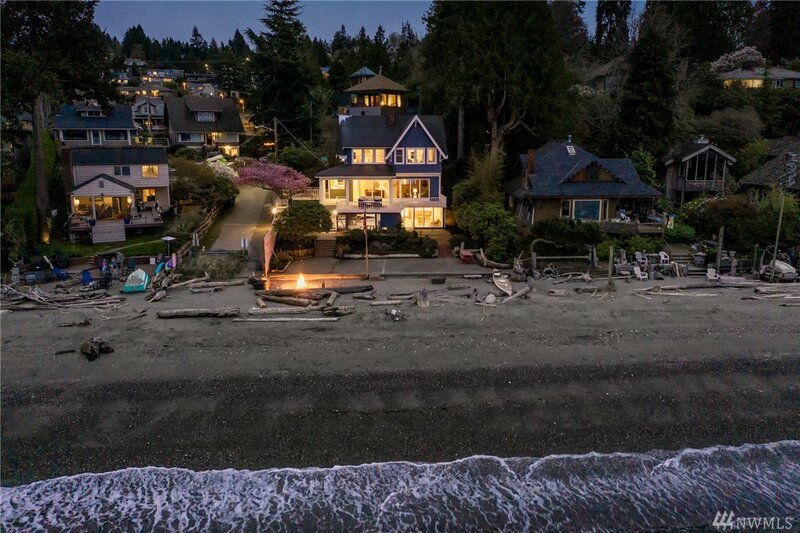 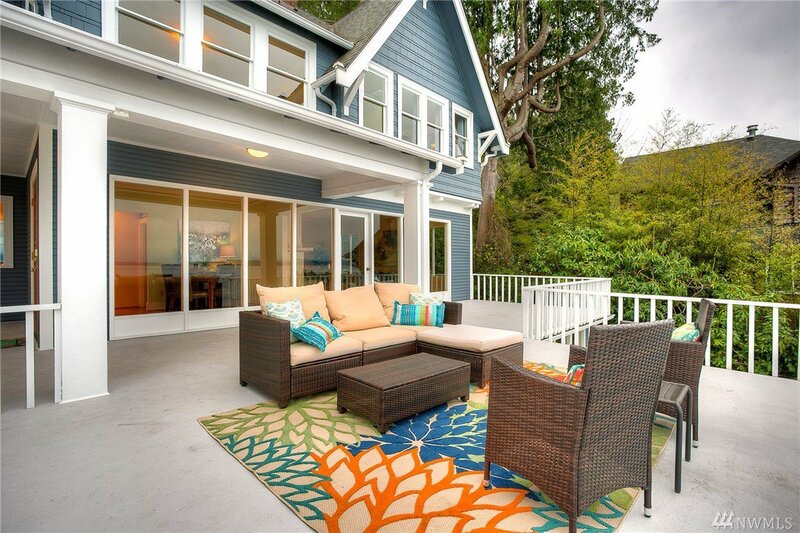 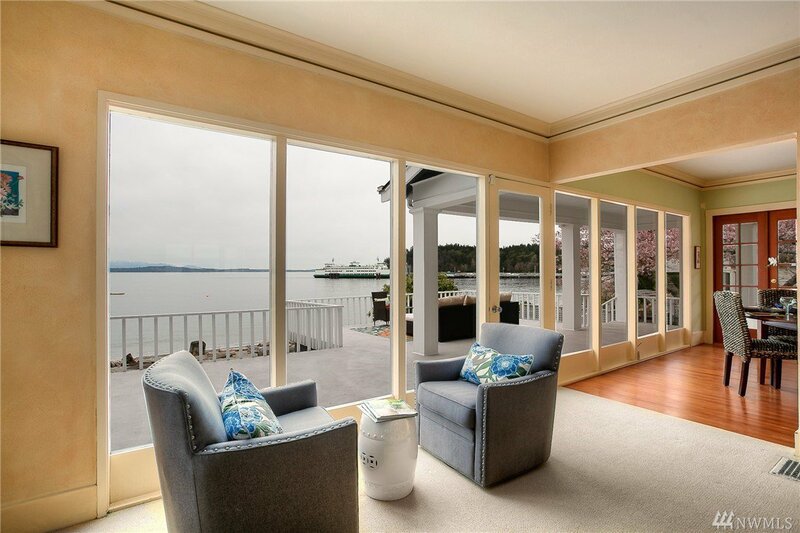 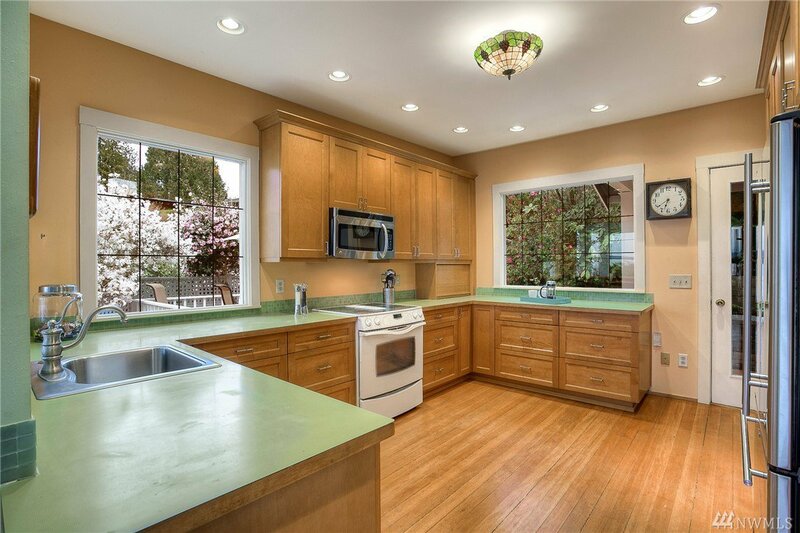 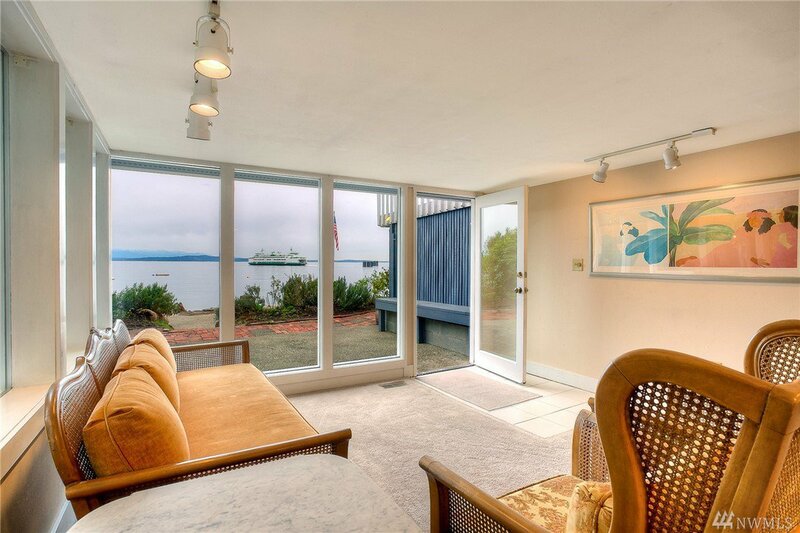 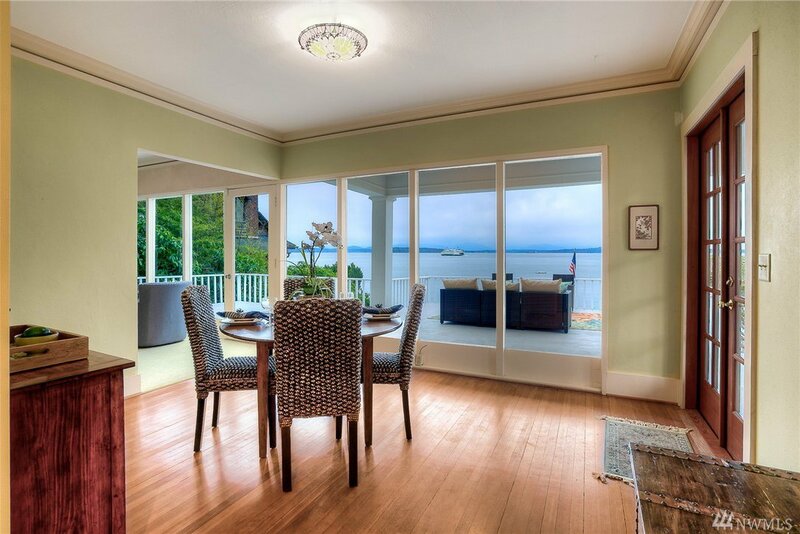 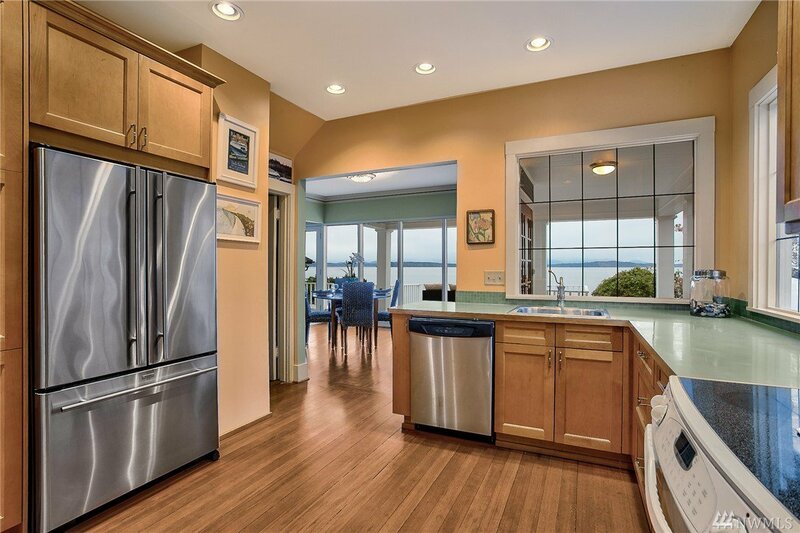 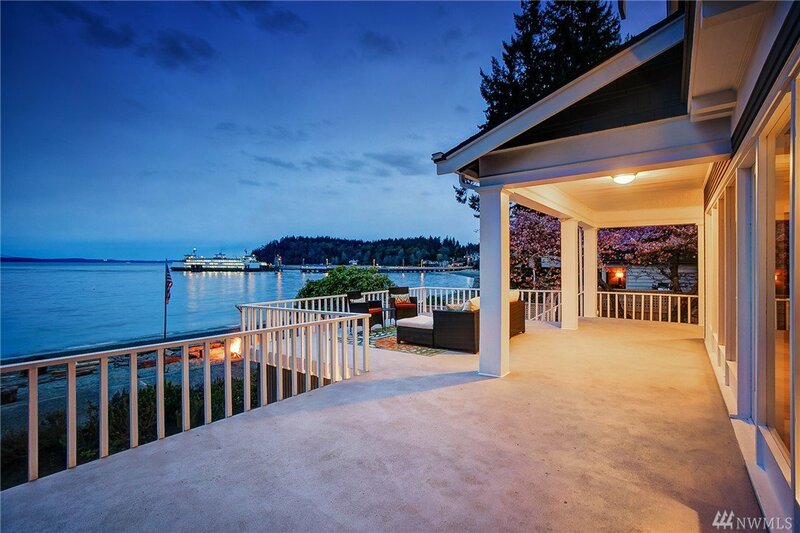 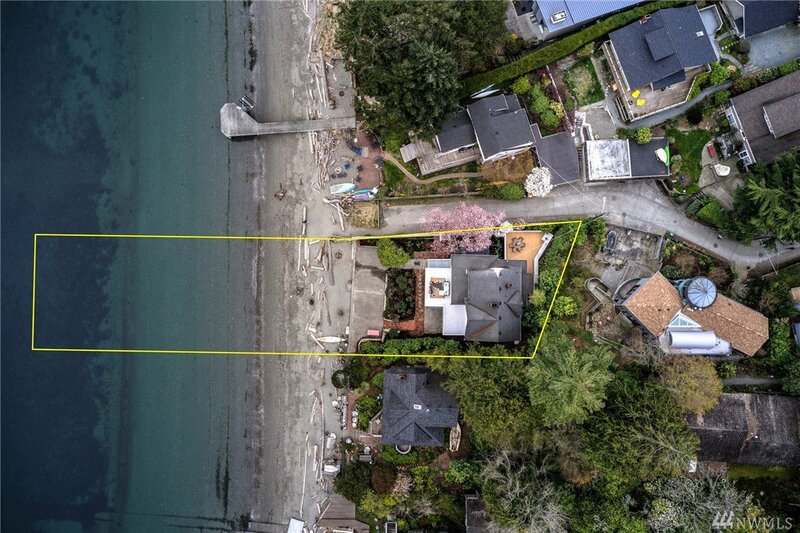 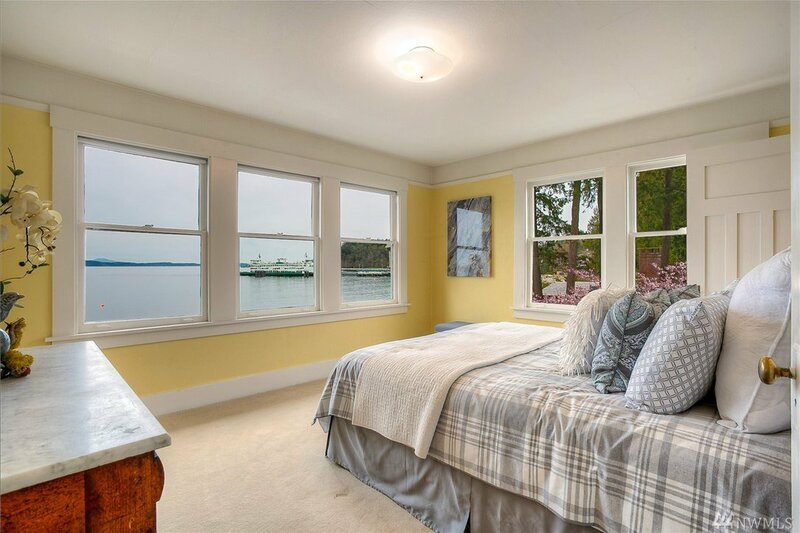 Colman, this 1920 updated beach home is sited perfectly to take in the sweeping Puget Sound & Olympic Mountain views. 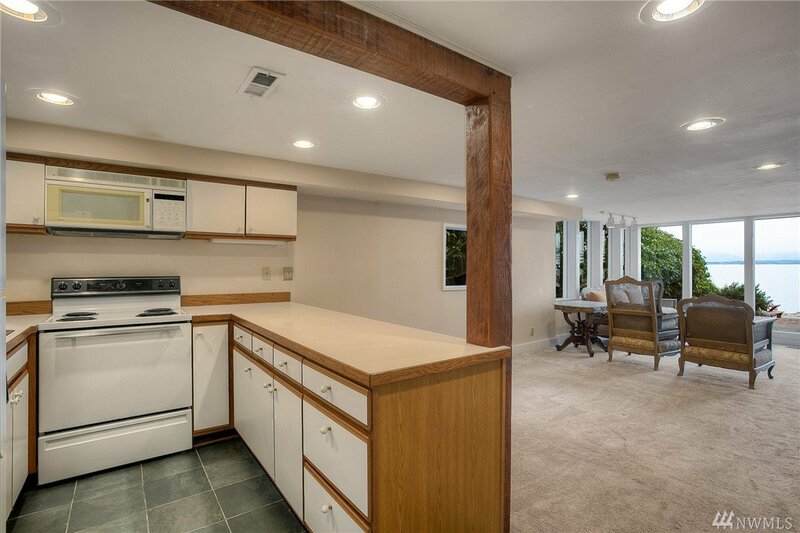 Remodeled kitchen w/ hrdwd floors, upstairs features 2 bdrms w/ walk-in closets & a full bath. 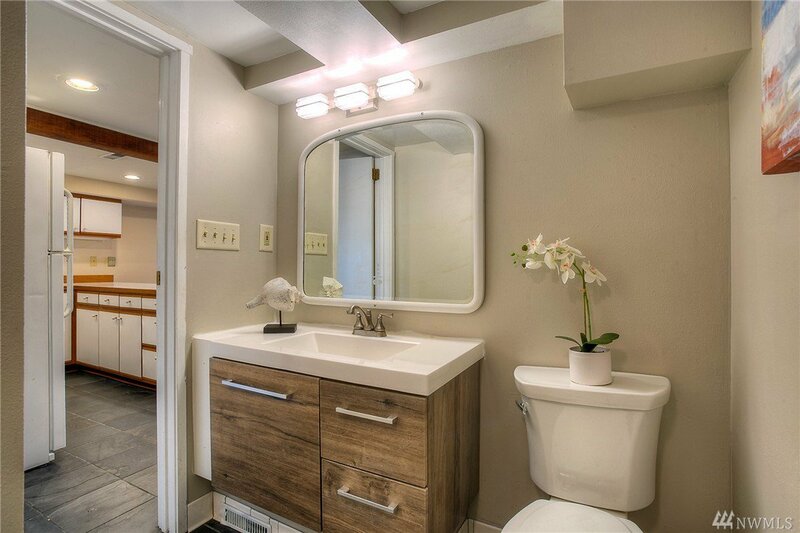 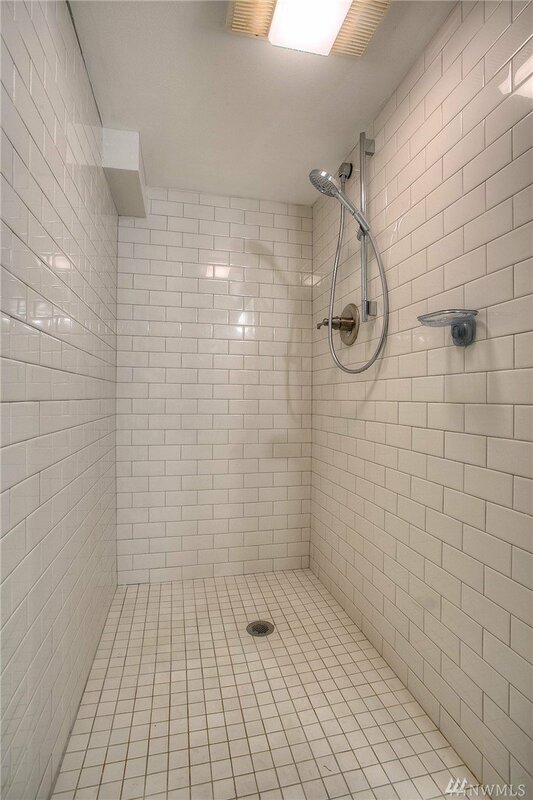 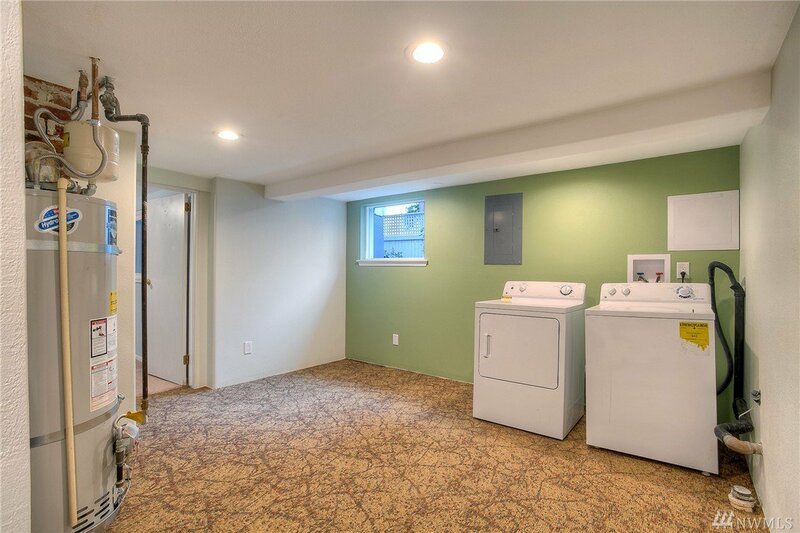 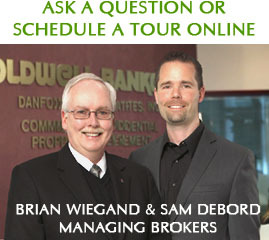 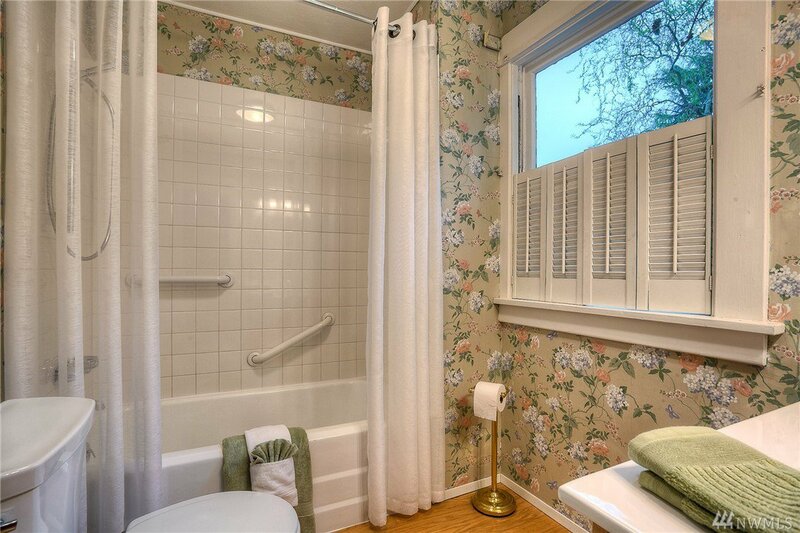 The lower level w/ newly remodeled utility rm plus an entire mother-in-law or guest apartment. 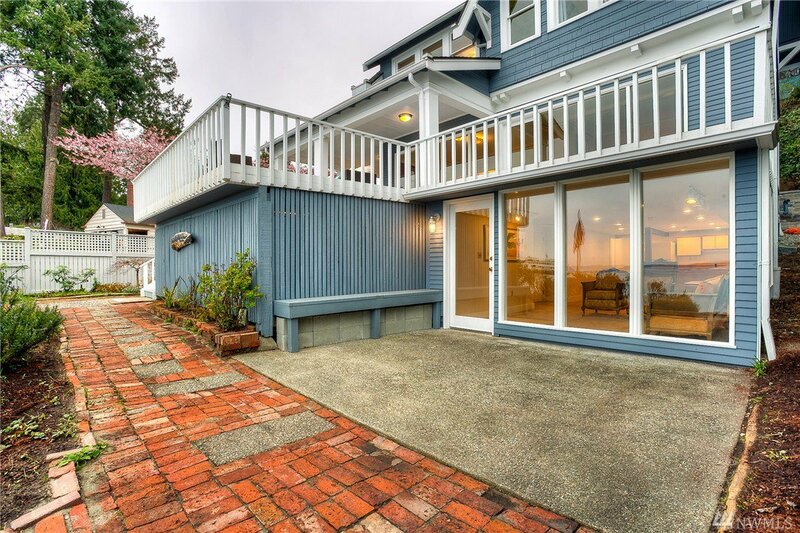 Two large entertaining decks, huge beach side patio plus, so much more.